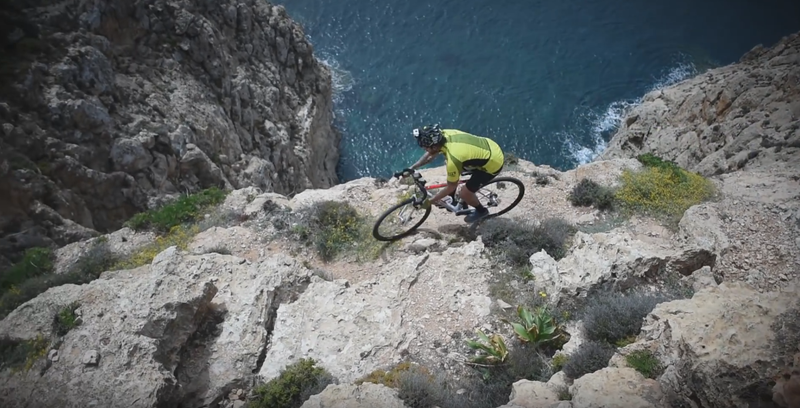 David Cachon tours Formentera on 700c tires to find the most treacherous insane lines around town. Feel the adrenaline next to the cliffside as the 700c holds on. Formentera is one of the best places to get lost with its kaleidoscope of colors, smells, paths and little traffic roads. 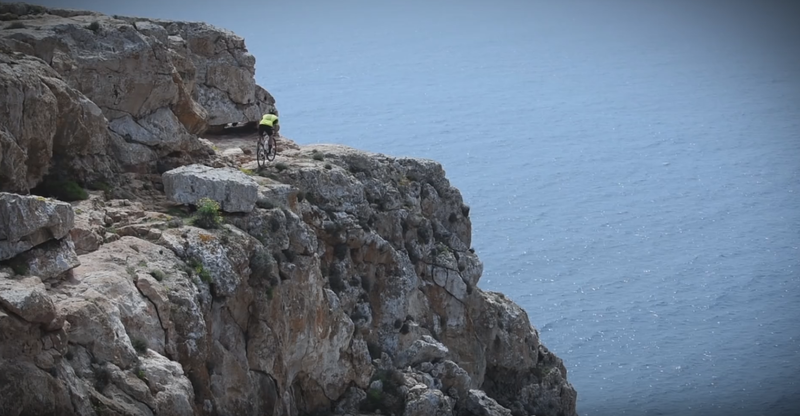 Formentera Gravel Kingdom.